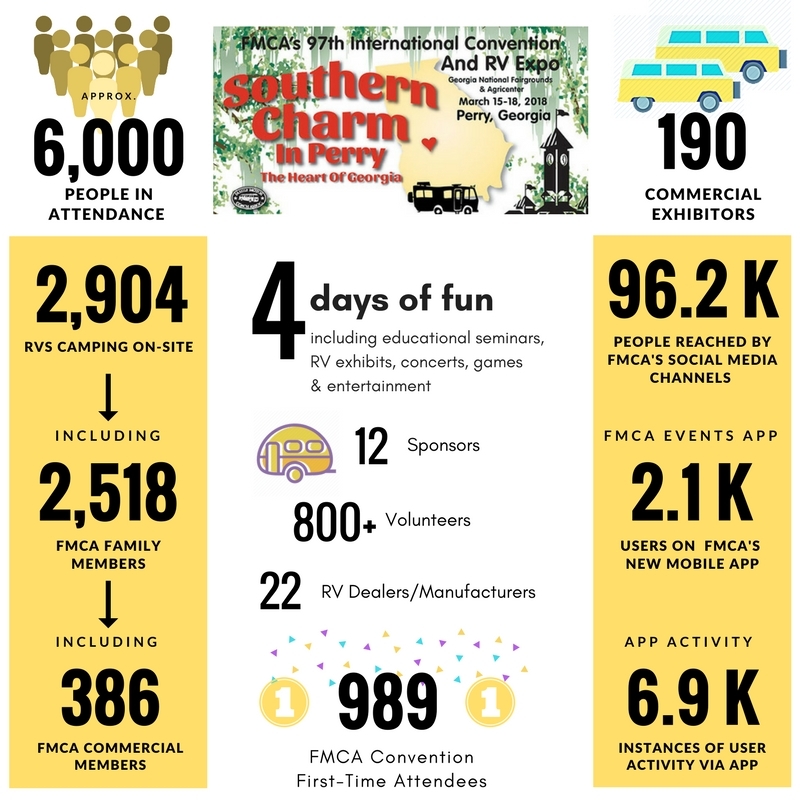 A Perry popular time was had by attendees of FMCA’s 97th International Convention & RV Expo, nicknamed Southern Charm. 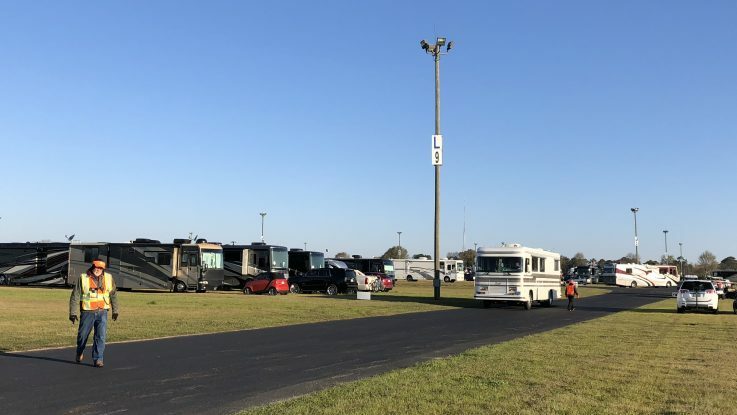 FMCA turned the Georgia National Fairgrounds & Agricenter in Perry, Georgia, into an RV city March 15 through 18. 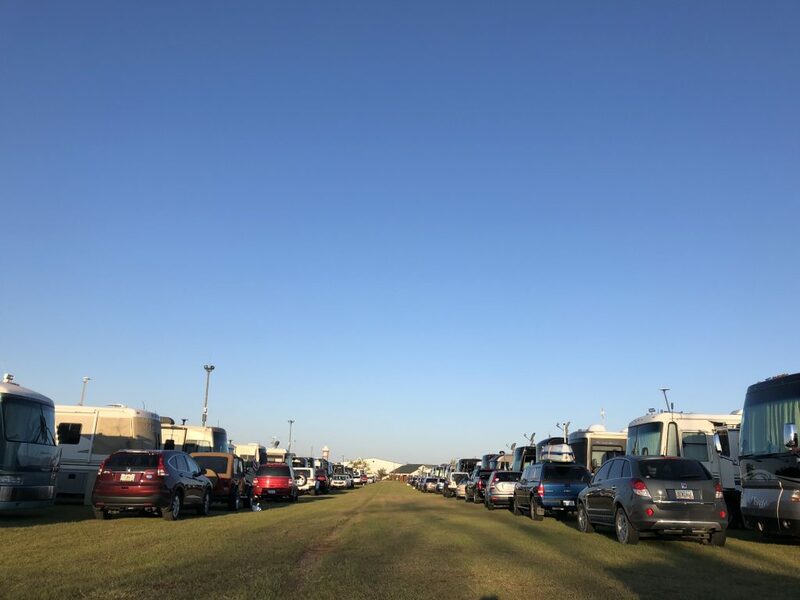 Nearly 3,000 RVs were in attendance. Here are a few snapshots of all the fun! 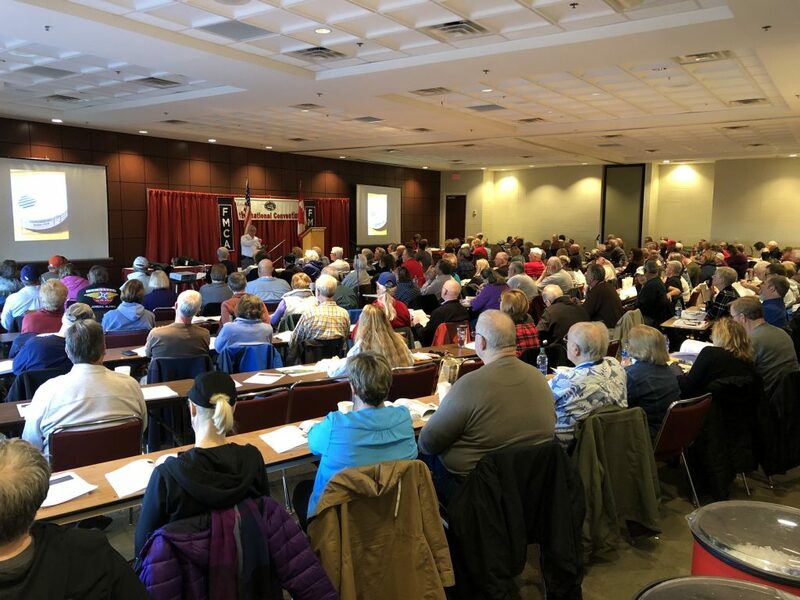 RVing 101: Attendees at FMCA’s RV Basics course held March 12 through 14. 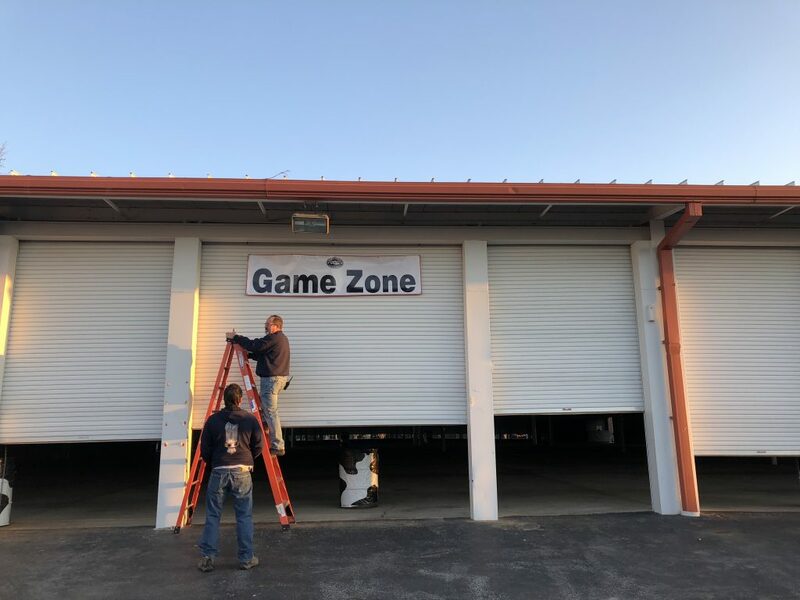 FMCA turned the Georgia National Fairgrounds & Agricenter into an “RV city” for the week. Hundreds of volunteers help the FMCA Office staff pull off a successful event! Want to see more pictures? View more event pics on Facebook or Instagram. also be sure to check out FMCA Conventions 101! Make plans to attend FMCA’s next convention: Wanted in Wyoming. July 18 through 21 at the CAM-PLEX Multi-Event Facilities in Gillette, Wyoming. 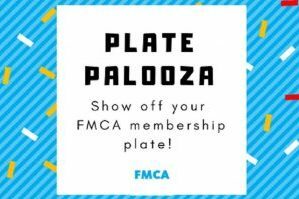 Reserve your spot online or call the FMCA Events Team at 800-543-3622. Hope to see you there!